The ancient Silk Road sprawled across tens of thousands of kilometers, reaching east to west from Ja­pan to Venice and passing through five seas. Together, the road and maritime trade routes linked more than 40 countries throughout Asia, Europe and Africa, fostering early globalization. 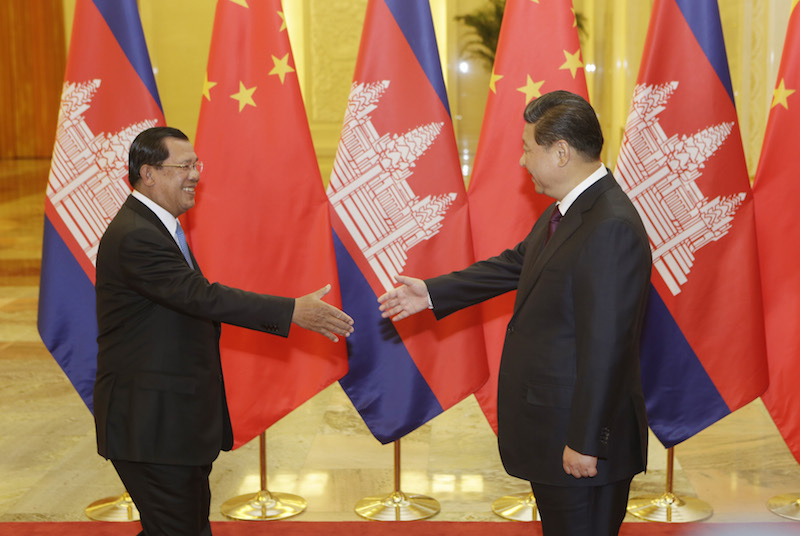 Relations between China and Cambodia first developed through this network, said Rethy Chhem, a scholar and executive director of the Cambodia Development Research Institute (CDRI). In 2013, China proposed a modern revival of these international connections, which it dubbed the “One Belt, One Road” initiative. 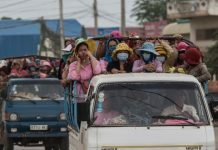 In response, academics and research­ers from Cambodia—including a team at CDRI and the new Maritime Silk Road Research Center of Cambodia at the Royal University of Phnom Penh—have begun researching ways the country can po­sition itself within the network. 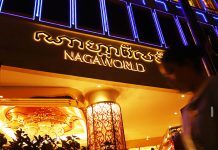 While Cambodia had close relations with China before the initiative—Beijing has been the country’s big­gest external lender since 2010—the plan provides an opportunity for Cambodia to engage in an economic network that covers half the globe. 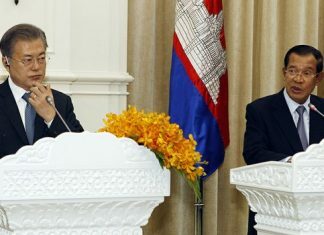 “Cambodia will benefit indirectly through the improved connections that will happen when the very ambitious Silk Roads initiative is completed,” said Jayant Menon, the lead economist at the Asian Development Bank’s regional integration office. “As long as the connections through the existing corridors remain, it opens up a broader network,” specifically for exports, he said. 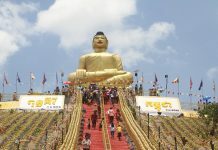 According to Council of Ministers spokesman Phay Siphan, Cam­bodia’s recent efforts to integrate with the Asean Economic Community provided lessons that will be beneficial in pursuing opportunities in the Silk Roads network. As the government pursues new growth, however, it must be mindful of negative repercussions and diligent about pursuing evidence-based policymaking, said Neak Chandarith, director of the Royal University’s new think tank. One concern is the impact of continued growth and accompanying development projects on impoverished communities, said Mr. Chhem of CDRI. “Rapid development in any country carries some risk for the en­vironment and for the community, and we have seen that,” he said. “Another risk is that Cambodia along with Southeast Asia will be drawn into China’s economic orbit and come under increased political pressure to toe China’s general foreign policy line or at least moot criticism of China’s policies,” said Mr. Thayer of the Australian Defense Force Academy. Indeed, Phnom Penh is already perceived as often acting in Beijing’s interests in both its domestic and international affairs. Last week, the government was ac­cused of scuttling an Asean statement expressing concern at China’s buildup in the South China Sea. The government also dismissed recent requests from Taiwan to have suspects in an telecom scam from the island be repatriated, instead sending them to China at the request of Beijing. often carried out by Chinese state companies—are done with little oversight or long-term thinking. Mr. Siphan said the government did not bend to the will of any foreign country. Mr. Chhem also said that alarm over China’s influence at this point was rash. “Any small country needs to balance their international relations… to survive,” he said.